Covering results from the Long Tour of Bradwell and Firefighters 5. 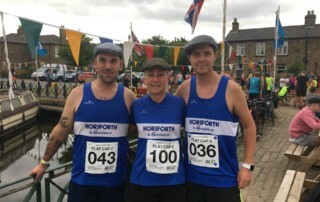 The Flatcap 5 is an annual 5-mile trail race to celebrate Yorkshire Day with free pie 'n peas. 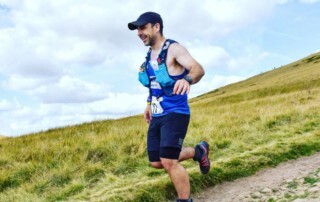 The course is multi terrain, slightly undulating, finishing at the picturesque Leggers Inn pub and canal boat yard close to Dewsbury town centre. Three Harriers took part this year. 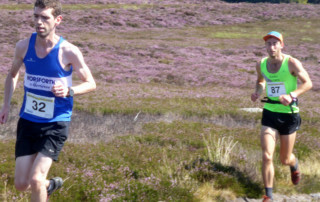 Results from the first weekend in August covering Round Hill Fell Race. 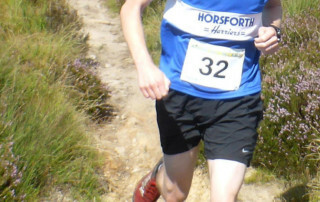 Phil Boynton reports on his experience at this year's Round Hill Fell Race, a 9-mile tour of Blubberhouses Moor.